Enhance your office or home with our beautiful and premium interior plant service. Our plants are guaranteed to stay healthy and look their best or replacements are free! 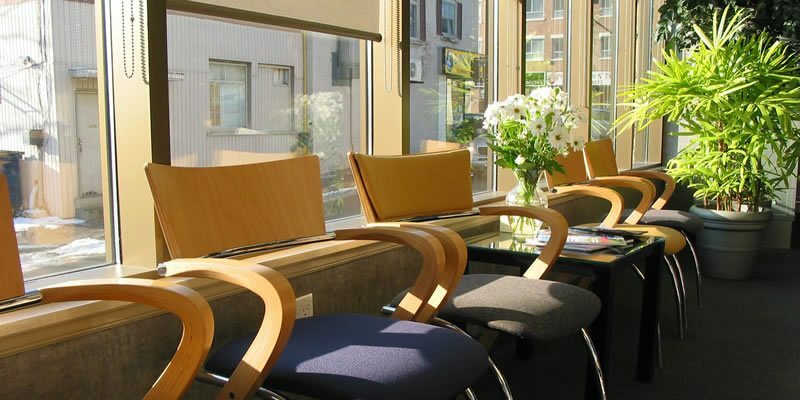 Unfortunately offices can contain up to ten times more air pollutants than outside. With our office plant service and indoor plant care you can lower airborne mold and mildew by 50-60%. To fight air pollution add more plants to your office or indoor environment to combat the negative effects of air pollution. 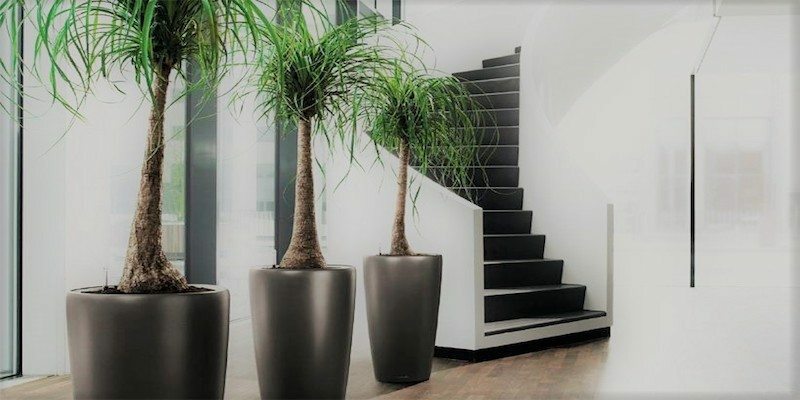 Improve your health and indoor air quality by choosing Wasatch Greenscapes for your office plant service and indoor plant care! 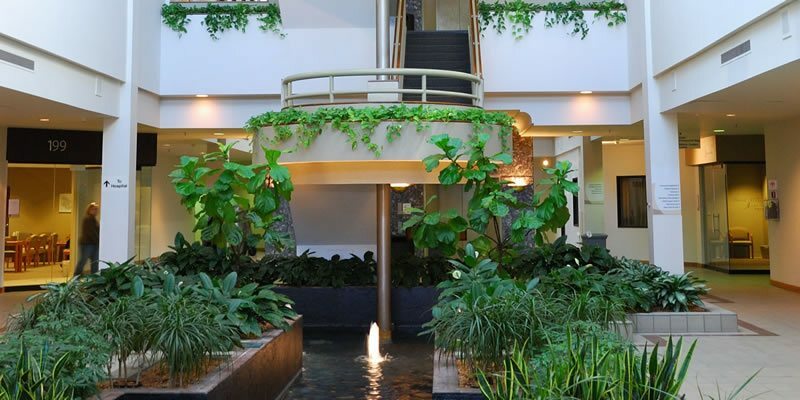 Wasatch Greenscapes is the premier office plant care and indoor plant service to improve indoor air quality and keep your office or indoor setting looking green all the time! We provide the plants to bring your office, home, or lobby to life with our premier indoor plant maintenance. Choose Wasatch Greenscapes for your office plant care or have us decorate your upcoming holiday party. Whatever your needs are, we have the professionals! We guarantee our office plant service and indoor plant care. Period – no questions asked. Our plant care program includes watering, pruning and trimming, cleaning, fertilizing, insect and disease control, and quality assurance. Should a plant fail to service related issues, we will replace it promptly with a different plant of the same or similar size, variety, and value. For a premium office plant service and indoor plant care experience, choose Wasatch Greenscapes! The Wasatch Greenscapes staff was professional and knowledgeable. They made our home feel warm and inviting. We recommend their indoor plant service and maintenance to anyone who asks! We use Wasatch Greenscapes for both office and home houseplant services. They offer great value, superior service and impeccable reliability. I would recommend this company without reservation for indoor plants to go in home or office environments. These guys are great to work with! Their indoor plant service is the best out their that I know of in Utah. Highly recommended! Wasatch Greenscapes was by far the best value for our small business. We would recommend their indoor plants service to any company on a budget. Wasatch Greenscapes has done a terrific job picking out indoor plants for our ~ 14,000 sq.ft. manufacturing and office facility. Picking interior plants that accentuate our office and work space. 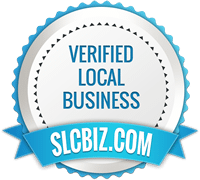 They offer excellent monthly indoor plant maintenance services at very …MoreWasatch Greenscapes has done a terrific job picking out plants for our ~ 14,000 sq.ft. manufacturing and office facility. Picking plants that accentuate our office and work space. They offer excellent monthly plant maintenance services at very competitive pricing. I would highly recommend them for both small and large office settings. The indoor plants Wasatch Greenscapes provide are really great. The service they provide is even better!